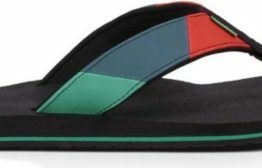 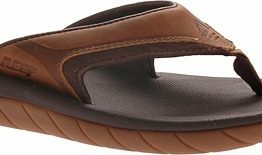 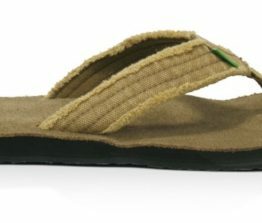 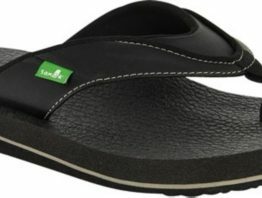 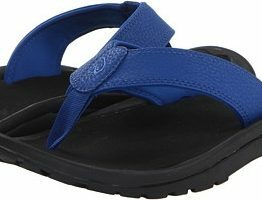 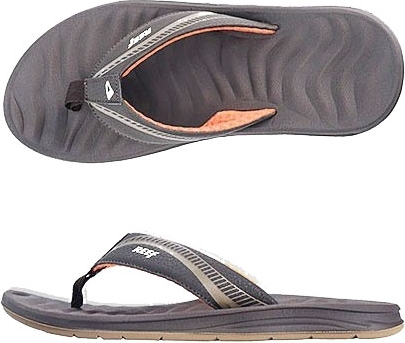 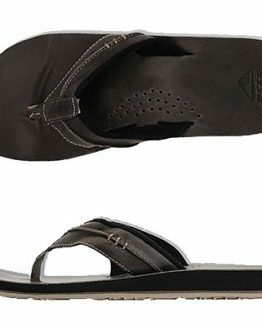 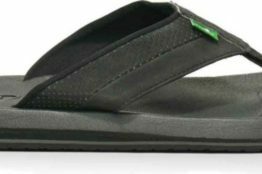 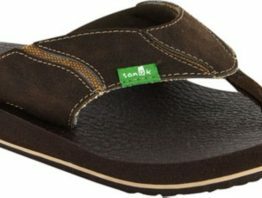 Reef Leather Smoothy – Sale – The flip flop that became a classic is now made in five different styles. 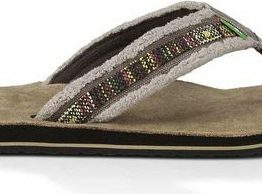 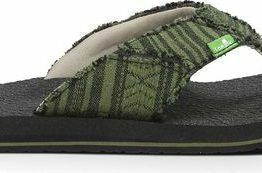 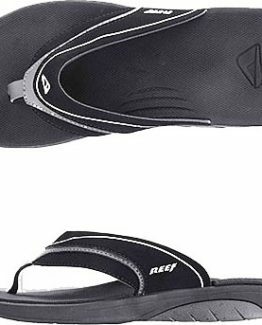 Reef Smoothy Sandals are comfy & lightweight. 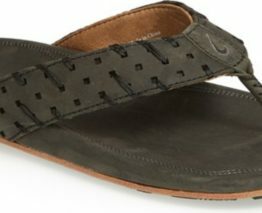 The new leather smoothy is available now. 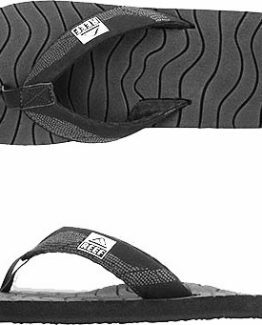 Click the buy button here for purchasing information.